Cleaning grout on ceramic tile floors, countertops or backsplashes does not have to be a dreadful cleaning job. 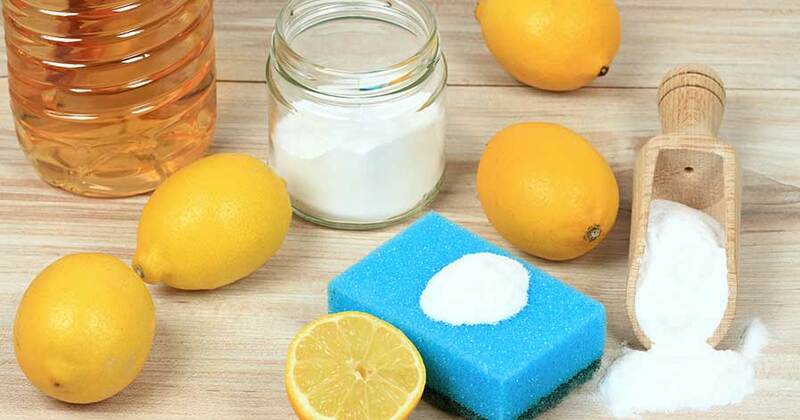 It can be easily accomplished by using floor cleaners or bathroom cleaners you might already have, or by using grout cleaning supplies from the grocery store or home improvement store. Before you start cleaning tile grout, sweep the floor or wash the countertops first. Depending on how dirty your grout is, you might be able to use a mix of vinegar and water, or a paste made from baking soda and water. These are the safest products to use for tile and grout cleaning. If your grout needs more cleaning power, try an oxygen bleach (not a chlorine bleach), following the directions on the product’s container. Oxygen bleaches are effective at cleaning just about everything, and they are safe when used according to the product directions. Chlorine bleach is also an effective cleaner, but if you use it, make sure the windows are open, and test it first on a small part of the grout to make sure it does not become discolored. 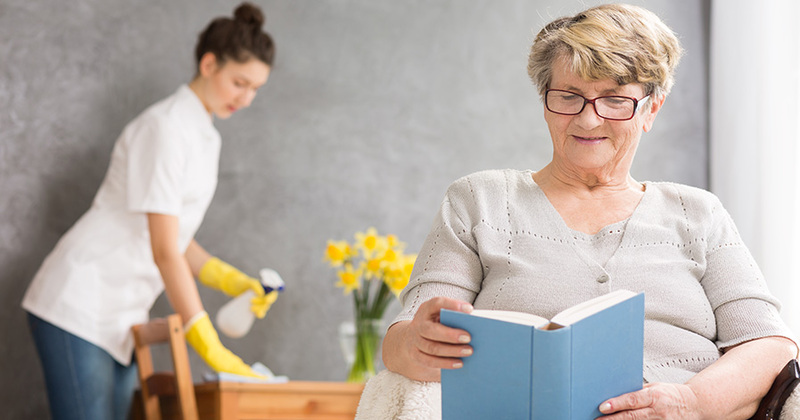 If you have small children or pets, keep them away from the floor while you are cleaning it. Grout cleaning equipment is not complicated. 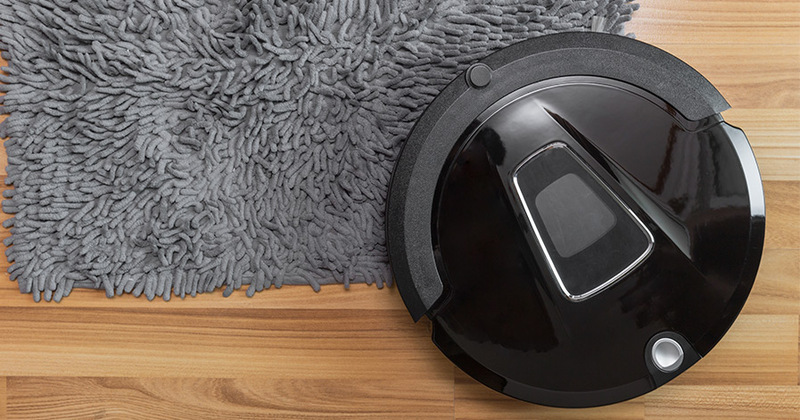 You could use a home steam cleaner to loosen the dirt, or a stiff brush combined with your favorite cleaning products (or the vinegar or baking soda). Steel brushes will harm both the tile and the grout, so it’s best to stick with natural bristle brushes. You might also want to get latex or rubber gloves to protect your skin. If you are cleaning a tile floor, you can make the job less tiring if you have something comfortable to kneel on. You could also use knee pads. 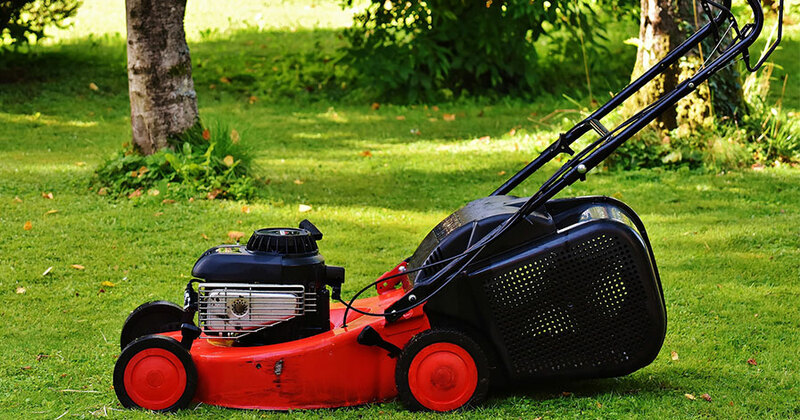 If you are using harsh chemicals, wear latex or rubber gloves. Protective eyewear is a good idea, too. Some of the chemicals used to clean grout are caustic, and protecting your skin and eyes is of primary importance. Once your grout is clean, use some grout sealer to keep it from getting dirty. Sometimes, even the most powerful cleaner won’t restore the fresh look of clean grout, and you may need to instead cover-up the stain. One helpful tool to hide stains is a grout pen. These pens come in a variety of earth tones, grey and white to match your particular grout, although the finish may not completely match the rest of your grout. For this reason, grout pens are often a last resort, reserved for cases of ink spills or paint drips. When the grout is well beyond the point of no return, you may need to apply a grout stain or dye. Ideal for white or light colored grout that is just too difficult for you to keep clean, this product is designed to darken your existing grout. 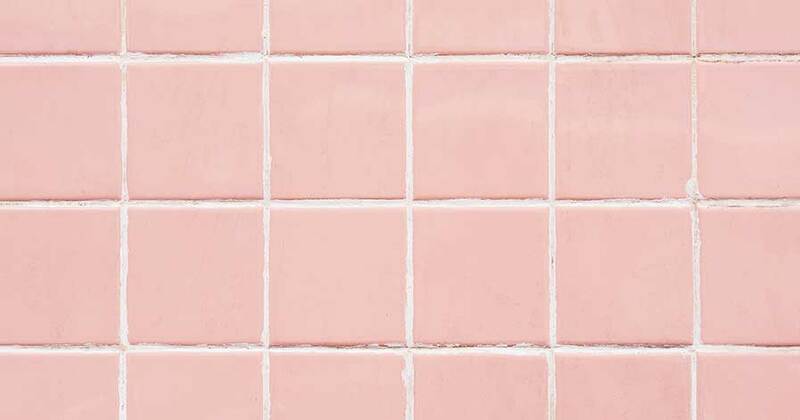 It will tint the color of your grout by sinking into it rather than sitting on the surface, which may lend a more uniform appearance than paint. Whether you use a grout stain, grout pen or other type of paint, be sure that you’ve cleaned the surface of the grout as best you can and wait for it to dry thoroughly before moving ahead. 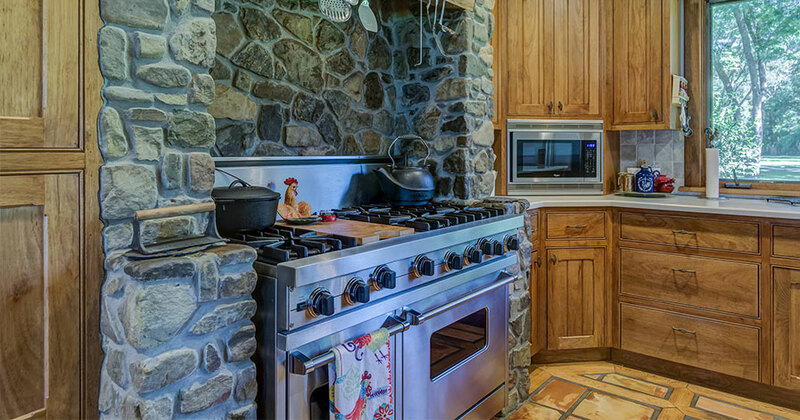 Did you know having a dirty oven can be detrimental to your cooking? Learn how to clean an oven and make your life that much easier.